The beginning of the twenty-first century was marked by the presence of more than 1.8 million New Mexicans, continued growth in the Rio Grande corridor, and changes in the state's governorship and top legislative posts. 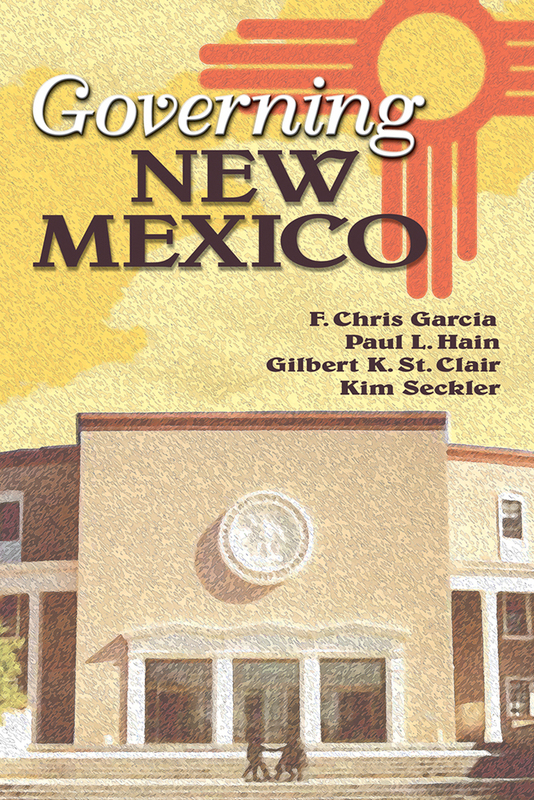 This revision of New Mexico Government, Third Edition, updates information found in the earlier edition. Throughout the writing, the editors compare New Mexico's governmental institutions and practices with those of other states of the union. "Though many of the political faces have changed, many of the issues have not. Following a brief look at New Mexico's history and culture, chapters cover the state's constitution, the three branches of government, local governmental structures, American Indian tribal governments, elections, and education. Kim Seckler is associate professor of government, New Mexico State University. Gilbert K. St. Clair is lecturer emeritus of political science at the University of New Mexico. Paul L. Hain is dean emeritus of arts and humanities, Texas A & M, Corpus Christi. F. Chris Garcia is distinguished professor of political science at the University of New Mexico, Albuquerque.